Thomas Kettner is responsible for the company's index business worldwide. He is an index expert with more than twelve years of experience in the development and maintenance of indices focusing on the development of indices designed for financial product strategies. He is supported by a team of index specialists with an average of five years of experience in the development, maintenance and marketing of indices. Prior to joining MVIS in 2012, Mr. Kettner held various positions working for leading index providers such as Dow Jones Indexes and STOXX Ltd. Mr. Kettner holds an M.Sc. in Economics from the University of Konstanz, Germany and is a CIIA holder. 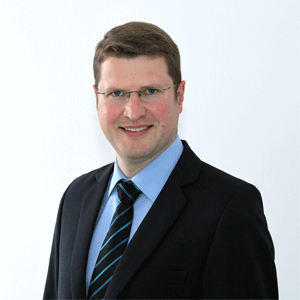 Torsten Hunke joined MV Index Solutions in 2014 to support the firm's index business as the European Legal Counsel and has served as Managing Director since 2016. He has more than 15 years of experience as international banking regulatory and investment fund lawyer. Prior to joining MVIS, Mr. Hunke worked as a Director at Credit Suisse where he was responsible for the EMEA Asset Management Legal Department and for the legal affairs of Credit Suisse's two German investment companies. Earlier career milestones include positions at the Global Depositary Department at Deutsche Bank AG and the investment funds and banking regulatory department at Linklaters in Frankfurt and London. 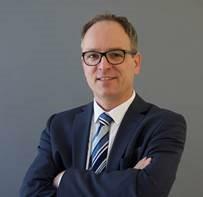 Mr. Hunke is an attorney at law and a member of the German Bar Association. He studied law at the Universities of Hannover, Brandenburg, and Le Havre (France). For further information or interview requests please contact Nibha Manandhar.